Our now president, Steven Leles, immigrates to the United States from Greece searching for opportunity. Speaking only a few words of English Steven worked multiple jobs to provide for his family. Steven entered the vending and coffee truck business. It is here where his love and vision for the future of this beverage was born. In the garage of his home in the free time he had, Steven Leles began experimenting with different coffees and different blends, playing close attention to detail to each particular coffee. It is here where Arabica Coffee Company was born. With an emphasis on quality and consistency, Steve began to make a name for himself in the foodservice industry. Working as a one man operation, he would make deliveries, fix coffee equipment, and meet with potential customers. Arabica Coffee moves into its new facility in Wyckoff, New Jersey. This facility was used to blend and package coffees for delivery. With a small team in place and a focus on quality products and timely service. 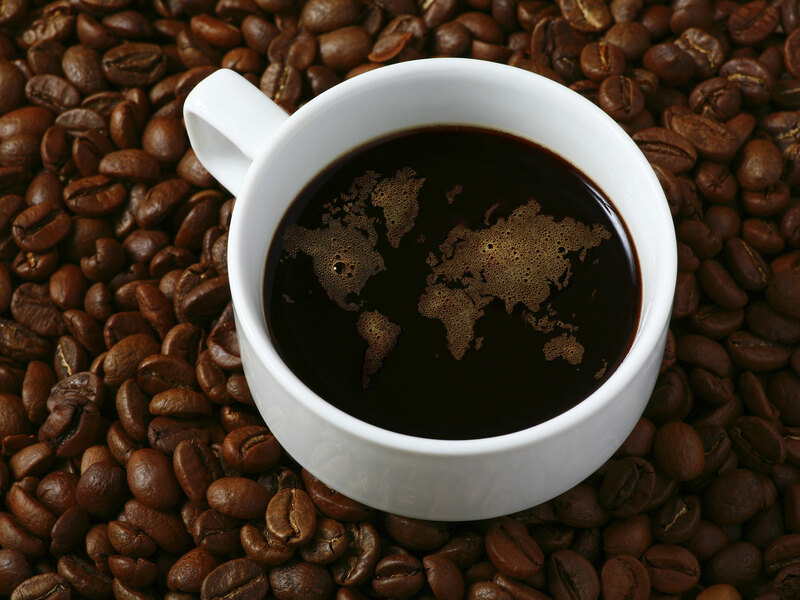 Arabica Coffee Company quickly began expanding its customer base in the New Jersey area. 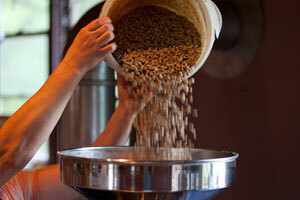 Arabica Coffee moves to its new home in Garfield, New Jersey. 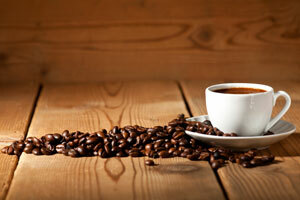 Now offering a full line of coffee, flavored coffees, cappuccino products, and tea. Mr. Takis Hasalevris joins the Arabica Coffee team. With him he brings 25 years experience in the coffee trade and a specialty in servicing the demanding diner industry, Mr. Hasalevris introduces new ideas and Arabica Coffee's Signature blends to diner's all over the tri-state area. Arabica Coffee Company continues its dedication to providing its customers with the best tasting coffee revamping its entire production process. 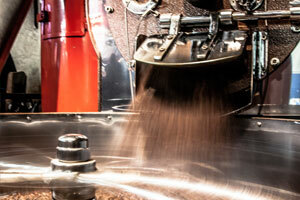 Arabica Coffee Company purchases a new state of the art coffee roaster capable of roasting over 500lbs per hour. 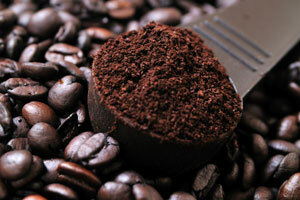 Arabica Coffee directs its focus to importing and roasting the finest green coffees in house. In order to meet our growing packaging and wholesale customer needs, a new 4000lb per hour coffee grinder is set up inline of our automated packaging system capable of packaging 150 packages per minute. 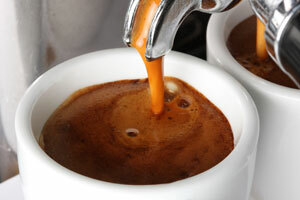 Today Arabica coffee company services over 500 businesses in the greater New York, New Jersey and Connecticut metro area. Our list of clients composed of Bagel Shops, Diners, Delis, Fine dining establishments, catering halls continues to grow. 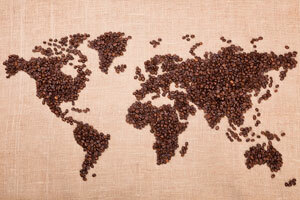 As the coffee industry is continuously evolving and growing Arabica Coffee Company has grown and evolved with it. However, our principles remain the same as they did in the garage where we began; a consistent and quality product with fast and friendly service.